It's hard to believe it's already time to start planning for holiday company, but the fact that I turned on my heater for the first time last night means it's true! It's important to me to make my guests feel welcome and comfortable and promote a peaceful atmosphere in my home. I especially like to make sure the bedrooms and bathrooms are attractive and purchase good quality products for my guests to use. Quilted Northern bathroom tissue is soft and strong and it's quilted design looks pretty too! If all goes according to plan, my dad will be making the 1,800 mile journey from Oregon to Arkansas in just a few weeks. I've started preparing our home to make it a great experience for him. 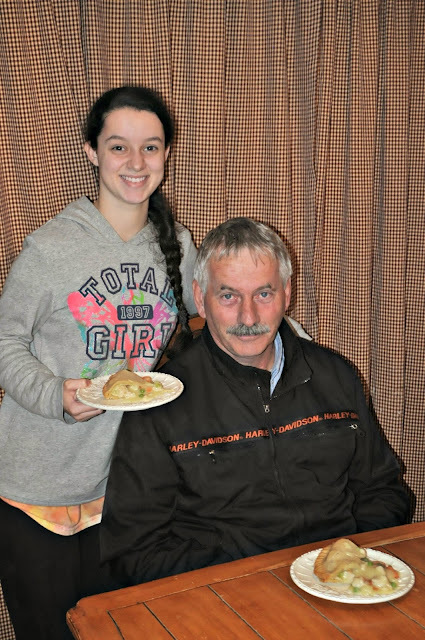 The kids are getting excited to make more special memories and share all the fun things that have gone on since he was here last Thanksgiving. 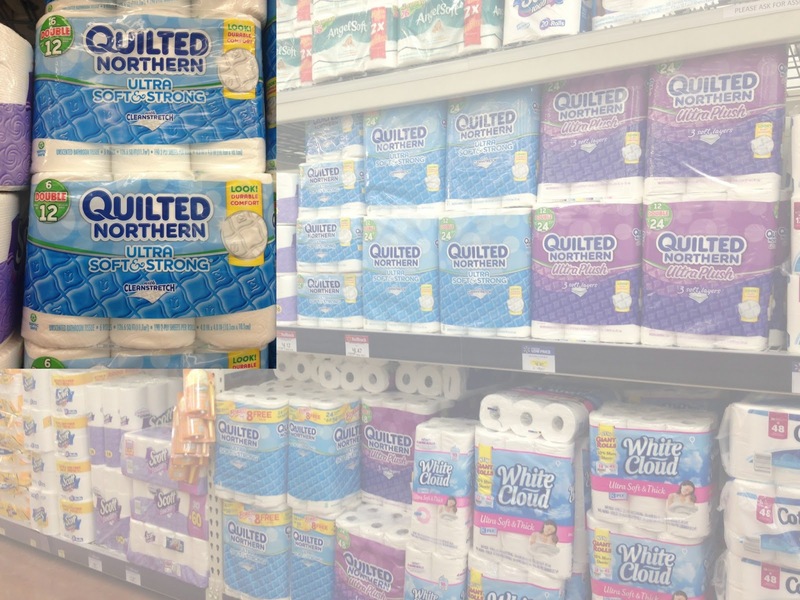 I found 2-ply Quilted Northern bathroom tissue at Walmart. We're on a septic system so I like it because it's sewer and septic safe. The brand has been providing quality and comfort since 1902---that makes me confident I'm making a good choice. We've been in this house for two years next week and still there are things I've not done to make us totally settled. 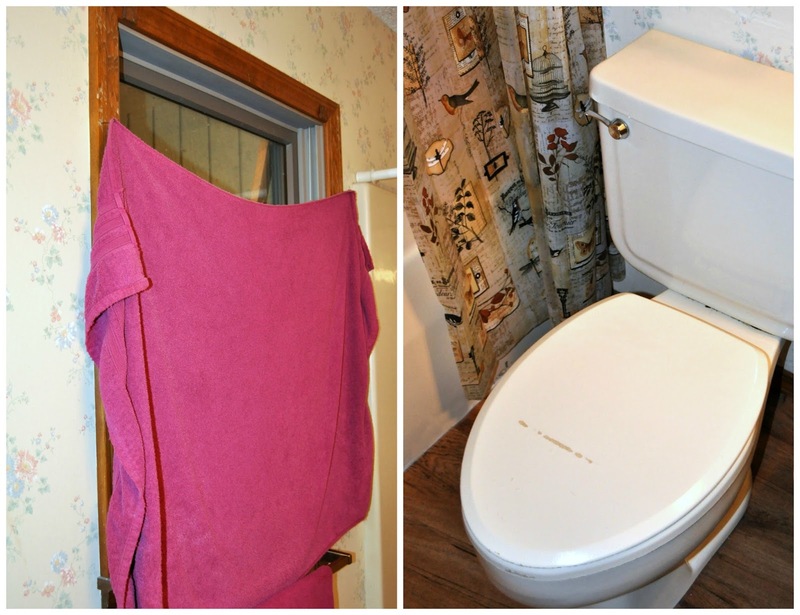 This bathroom has had a towel for a curtain since we moved in and the scratch on the toilet seat has always bugged me. It's a rental so we can't change out a lot of stuff---but we can definitely update and cover up! 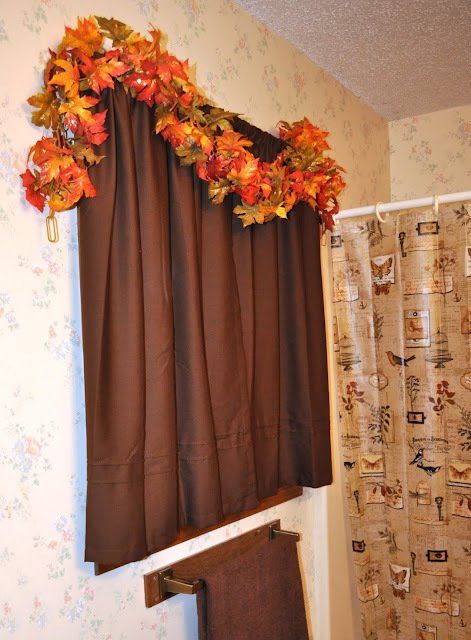 I used the scalloped valance that came with the curtain as a scarf for the back of the toilet. It has a wavy cut along the edge so it makes a perfect little indentation for accessing the handle. I also put down a rug and seat cover to match the curtains. Way better! 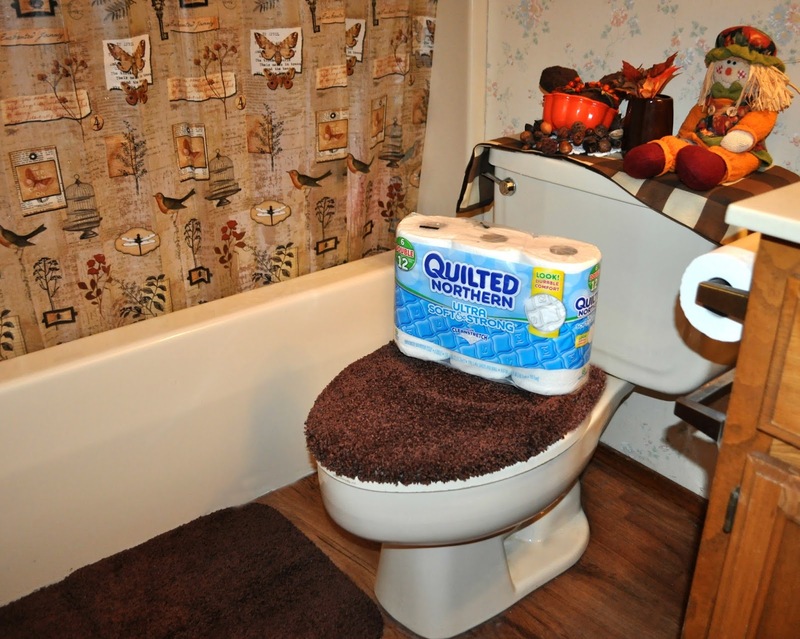 I'm looking forward to welcoming guests into our home this season---and now I can be proud of my not-so-scary bathroom, too! 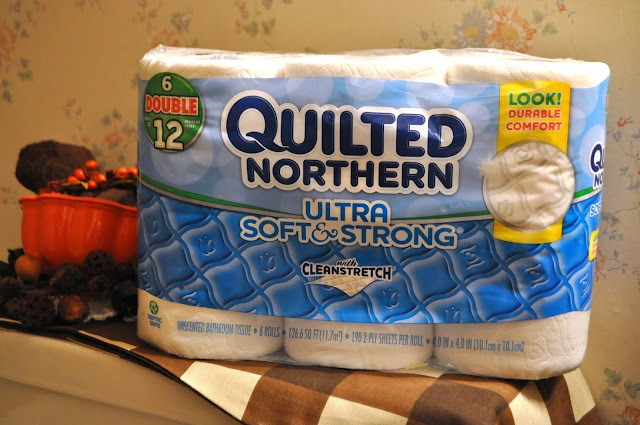 How can Quilted Northern help make a comfortable atmosphere for your holiday guests? Let me know about your plans in the comments below! My Dad is making the trip from California to East Central Texas for Thanksgiving. We are excited too, however, we are in the middle of a remodel so I'm a bit stressed too! But it will be a wonderful visit as always! Enjoy your dad and your "not so scary bathroom, too". Blessings! Love your bathroom! Fun to see what creative things people can come up with.